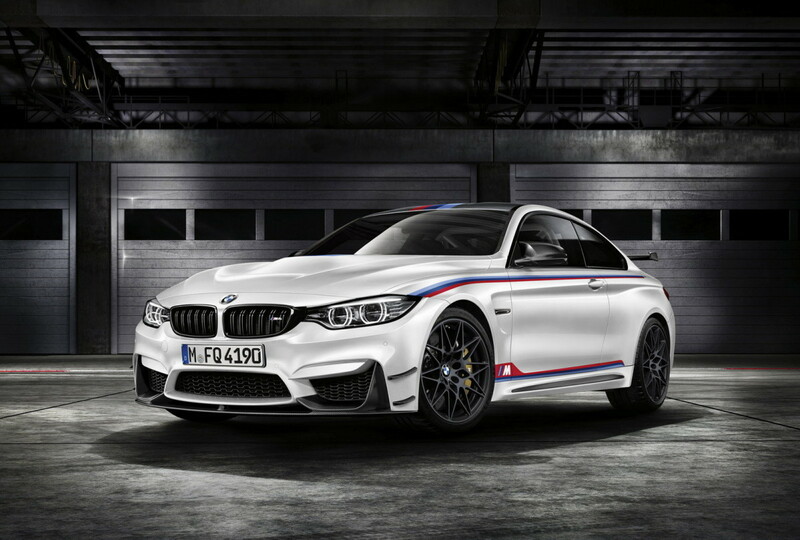 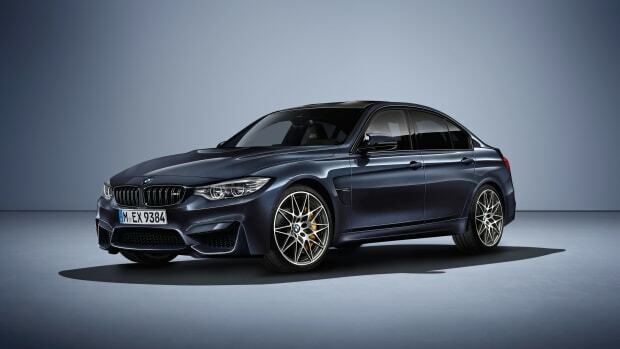 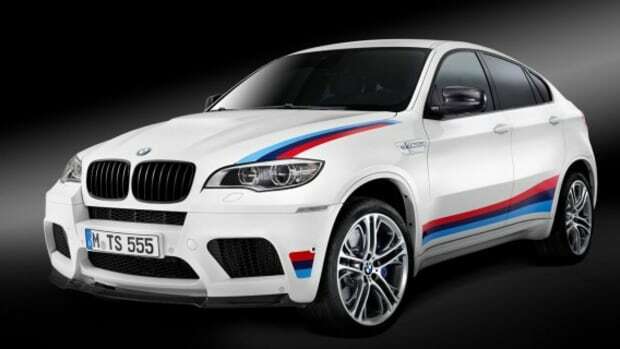 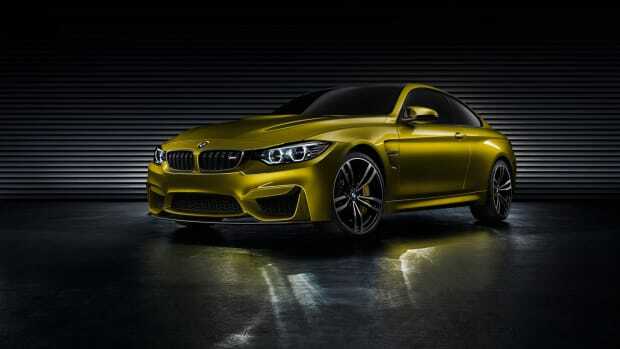 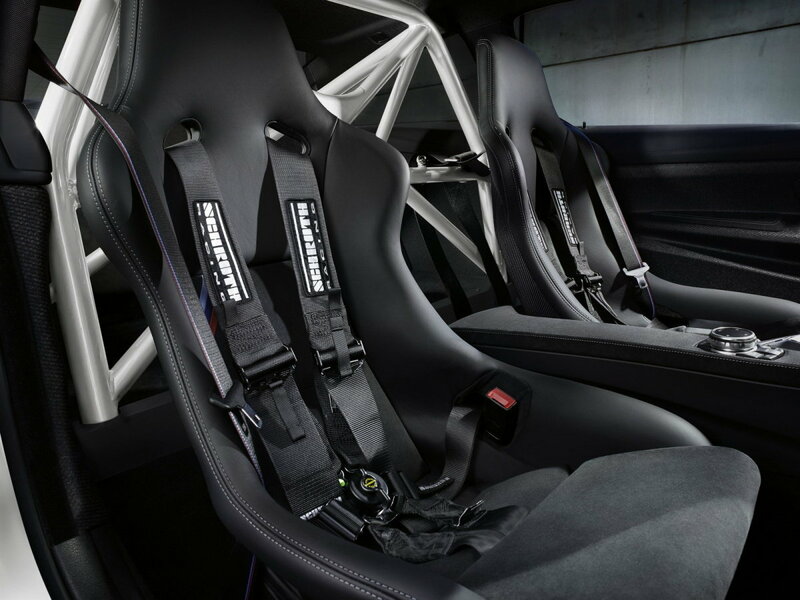 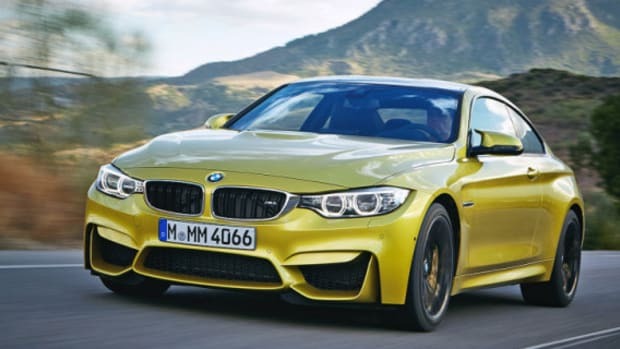 BMW Motorsport driver Marco Wittmann has won his second straight DTM Drivers&apos; Championship, and in honor of the achievement, BMW has created a special edition M4, limited to just 200 units. 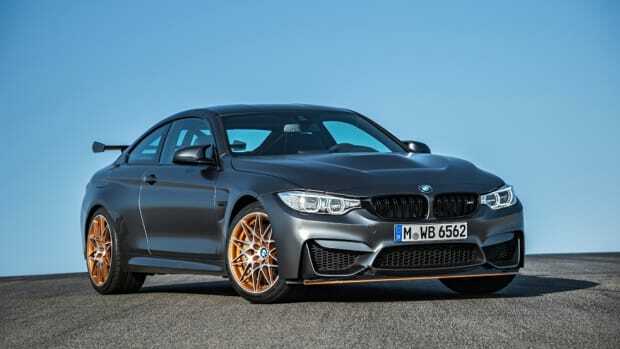 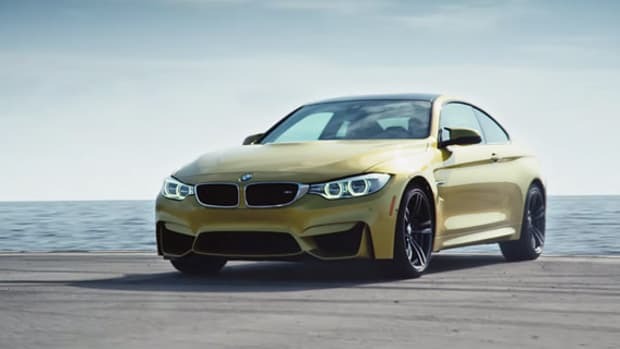 Among the upgrades is a new water injection system, borrowed from the M4 GTS, that helps to generate 500 horsepower and 442 lb of torque. 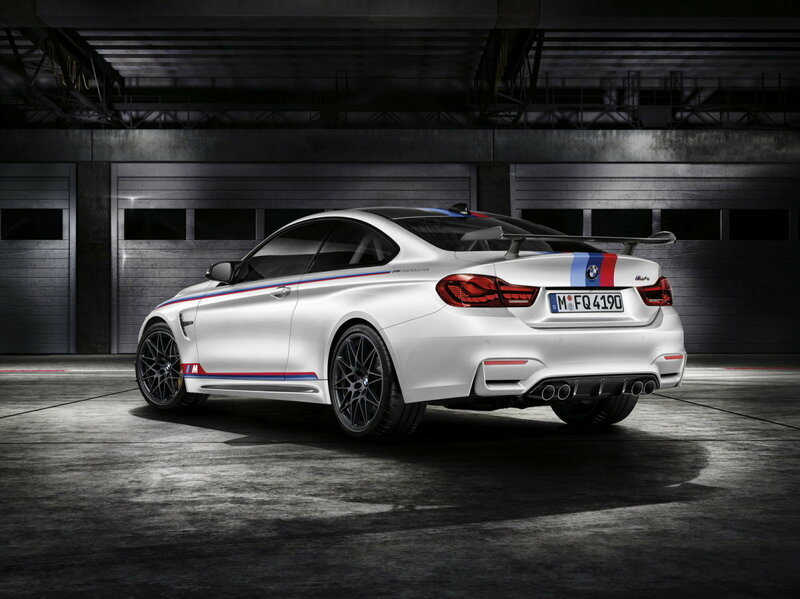 On the exterior front, there&apos;s a front splitter, side skirts and a large rear wing, all made with carbon fiber. 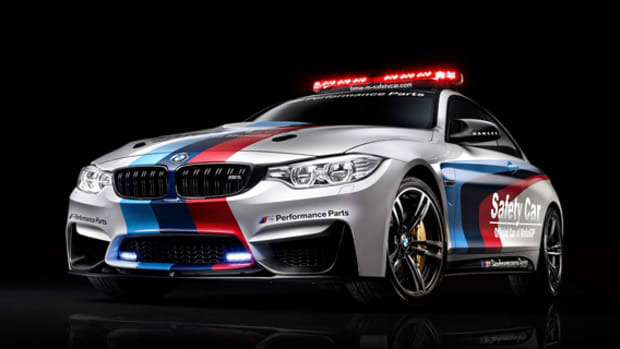 The dynamic package is finished off with racing-inspired livery and an Alpine White paint job. 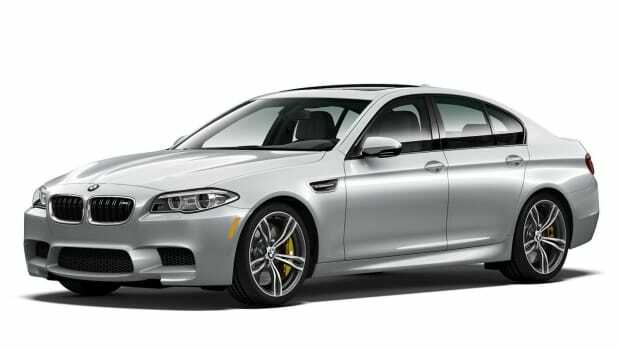 The BMW M5 Pure Metal Silver Edition is Only Available in the U.S.